Today we’re proud to announce NASCAR Heat Champions: Road to Miami. 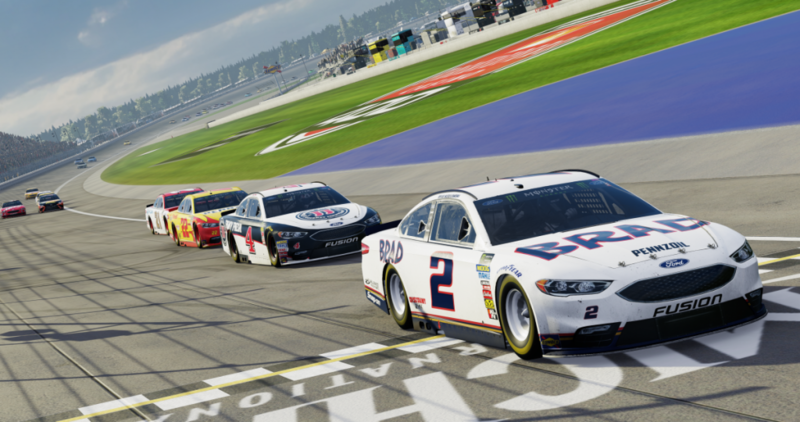 This weekly esports competition will be in playable in NASCAR Heat 3. 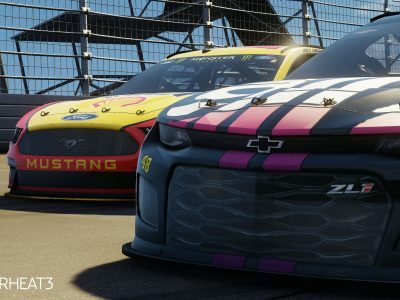 Spanning the 2018 NASCAR Playoffs, NASCAR Heat Champions: Road to Miami will culminate at Homestead-Miami Speedway during Ford Championship Weekend with over $500,000 in potential prize money up for grabs! 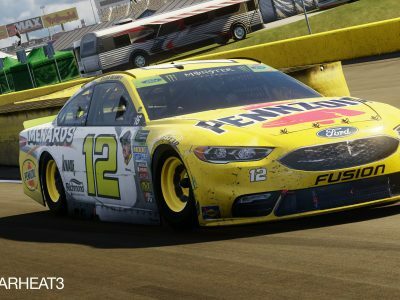 Players can compete online in NASCAR Heat 3 starting September 7, 2018 and running through November 11, 2018. Fans can qualify at home weekly by posting their fastest total race times to qualify for the final tournament in Miami. Weekly tournaments will alternate between the Xbox One and PlayStation®4 computer entertainment system. Three additional finalists will race their way in at Homestead-Miami Speedway at Esports Arena Drive, North America’s first mobile esports arena. 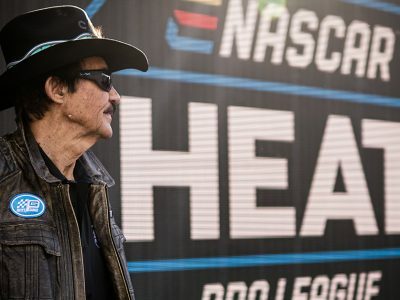 Visit www.NASCARHeatChampions.com or the “Champions” tab above for further details and the official rules of NASCAR Heat Champions: Road to Miami. Also, watch the video below for more information about the esports tournament and online features in NASCAR Heat 3!